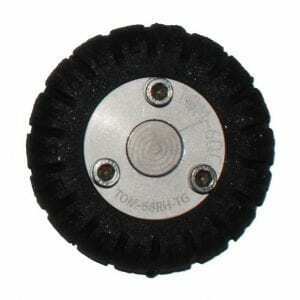 We have 6 Inch TruGrit® Wheels IBAK Style, fitting the T76, T86, & Pano 2 Sewer Camera Transporters. 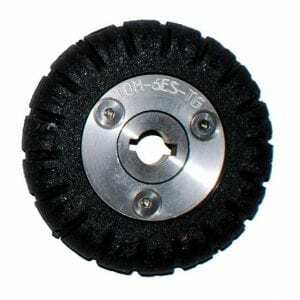 Each wheel includes a molded hub, so no adapters are needed. 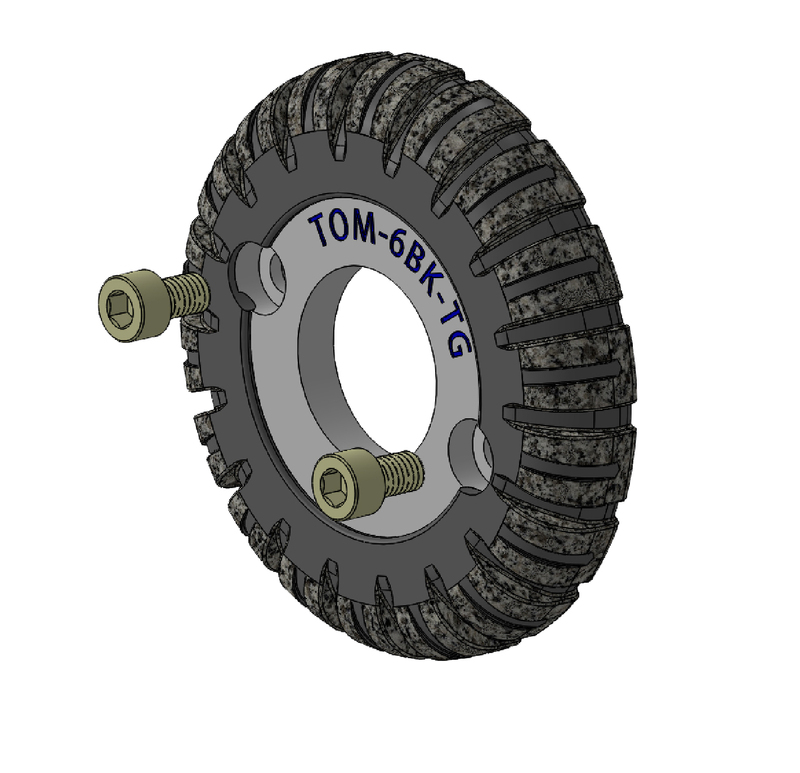 We provide everything you need to run the 6 Inch TruGrit® Wheels on your IBAK Transporters plug and play. 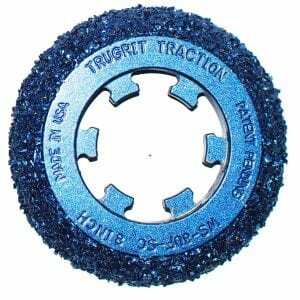 Stop struggling in greasy pipe because you don’t want to wear out your expensive steel carbide grit wheels, make the 6 Inch TruGrit® your go to wheel for all types of pipe. The more they wear, the better they get because the carbide grit is embedded throughout the polymer all the way to the hub. 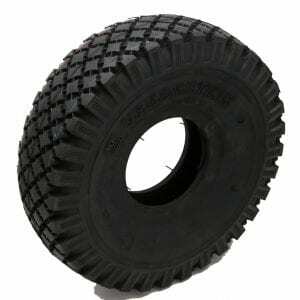 For your 8 Inch pipe needs, check out the 8″ TruGrit®. 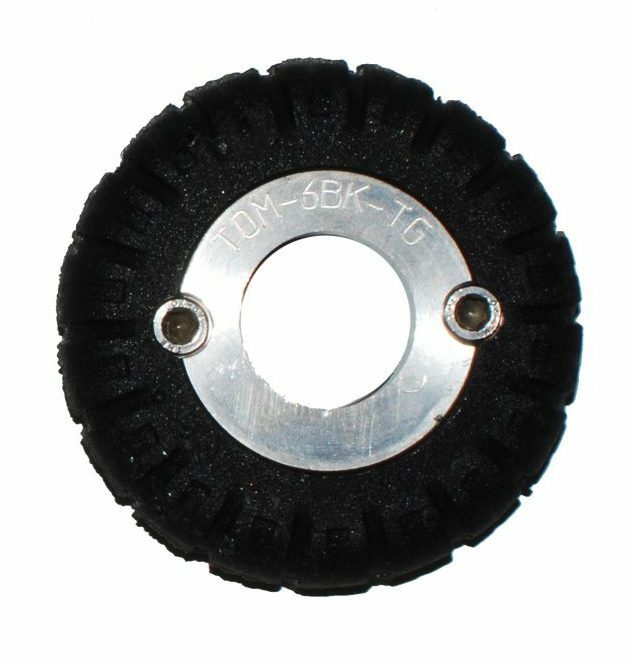 This six inch IBAK-style wheel is an affordable solution to finding wheels for T76, T86, and the Pano 2 Sewer Camera Transporter models. 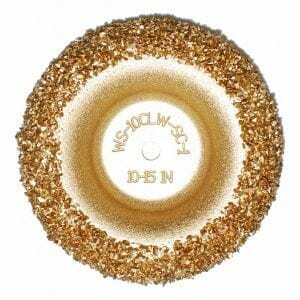 These wheels are equipped to move through the greasy interior of pipes during camera inspections. Due to the wheel’s unique track quality, it can maneuver through the greasiest pipes and withstand daily wear and tear. 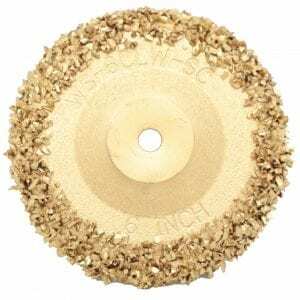 Due to its durability, this wheel can last you a longer time. Camera Transporters are a useful tool when determining and inspecting for pipe damage. Whether it be for a residential home or a business, these camera transporters are useful, efficient, and effective. When your Camera Transporter breaks down, you can be sure that affordably priced wheels and parts for your Camera Transporter model can be found here at TruGrit.